It’s no longer unfashionable to sport a pair of geeky frames. In fact, even people who don’t need eye glasses will wear them just to give their look a new spin. And in a world of nerdy millionaires, who wouldn’t want to be seen as geeky? So while contact lenses are still used for super special occasions, the chic, modern gal or dude will proudly parade their glasses. What’s out of fashion is pointless consumerism. Instead of joining the hordes who buy cheap, wait for them to break (which is pretty darn quick) and then buy again and again and again, it’s better to invest in quality, take care of them, and perhaps end up making them your signature look while avoiding mindless consumption in the bargain. 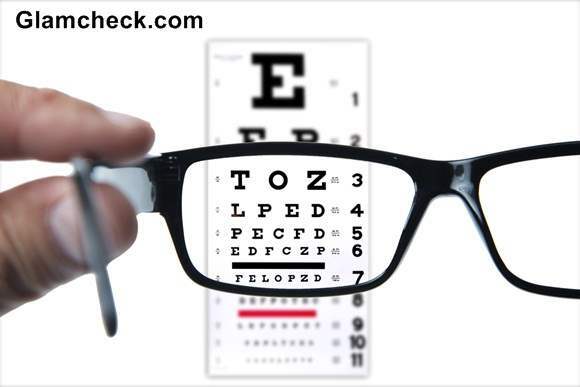 Learn how to take care all of your eye glasses – sun glasses, prescription and non-prescription – so that they serve you well for years to come. Wash your glasses every day. Dust particles, even tiny ones that you can’t see, are abrasive to the delicate lens of your eye glasses. Not much you can do to escape dust completely, but you must reduce its effect on your glasses by cleaning them every day. Opticians recommend washing under plain water every day to wash off this dust and only then clean them with a lint-free cloth. 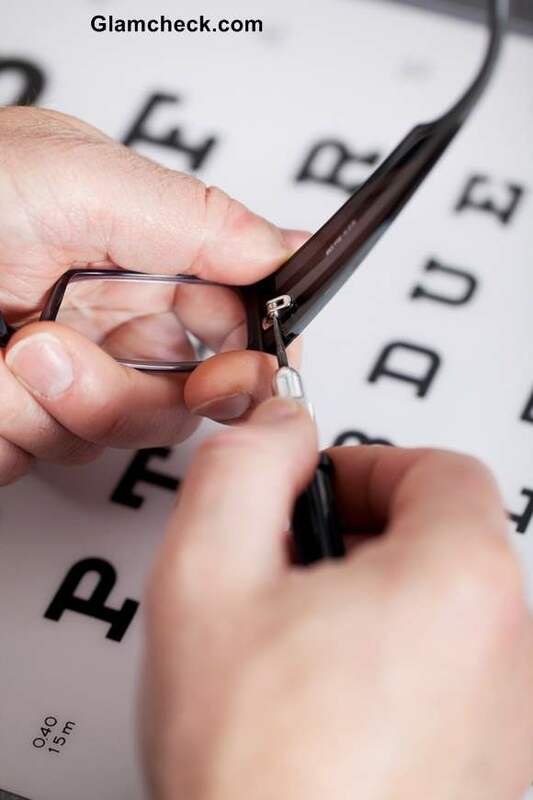 It may seem like a task to you to have to make this a daily ritual, but the small, consistent effort is what will ensure longer life for your glasses. Kitchen towels, toilet paper and tissue paper should not be used to clean or dry your spectacles. No matter how soft they feel to you, they can still scratch your lenses. I knew someone who used the versatile house spray Colin to clean their spectacles. You may be tempted to be just as thrifty, but using household sprays on your glasses is not such a good idea. 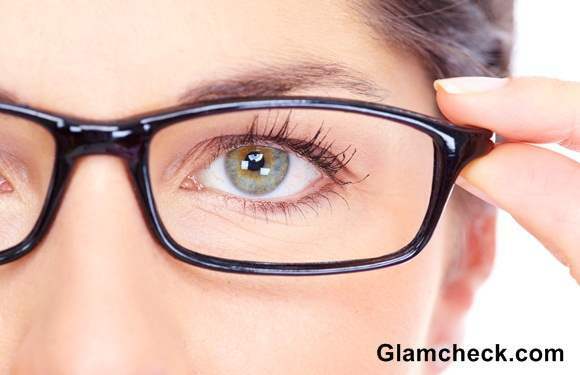 They’re made for tougher stains and their chemical composition (which generally contains ammonia) is far too harsh on spectacle lenses and can easily strip off any coatings that may have been applied to them. Your glasses don’t really need additional cleaners apart from water and regular soap once in a while if they seem particularly dirty. But if you must use a commercial cleaner for your glasses, pick one that is made specifically for the job. Ask your optician for recommendations. Avoid touching the lenses (unless you are cleaning). Unnecessary touching will leave fingerprints and can make your glasses look shabby. 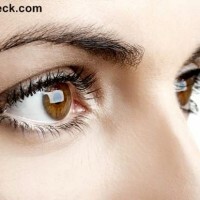 There’s also a chance that you have residue on your fingers from contact with something else, and this can easily be transferred to the lenses. Hold your glasses firmly but gently while cleaning. Firm enough that it you are confident it will not fall out of your hands but gentle enough that you do not bend the frame. Also, when you remove your specs make sure you do so using both your hands so that you don’t accidentally bend or curve the frames. When you remove your glasses and need to put them down, do not put them lens down. Any surface can easily scratch lenses. This can make your glasses look worn out and you may not like wearing them much. Avoid putting your glasses in pockets when you’re not wearing them. Front pockets, side pockets – both are a no-no. Firstly, you could easily forget they are there and end up doing some major damage to them when you, say, hug someone, have a kid jump into your lap or take off your jacket and throw it on the chair just to promptly sit on it and break your specs. Secondly, even if you are super careful the fabric of pockets may cause scratches on the lenses, not to mention the damage sustained from jostling with keys, spare change, a cork-screw or whatever other paraphernalia that makes its home in your pockets. 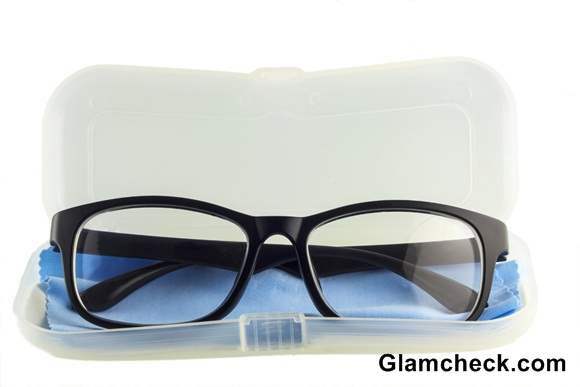 If you have reading glasses or tend to use your glasses only for certain activities, then store them in a hard case for the times you aren’t using them. This applies whether you are just putting them in the drawer or packing them up for travel. The hard case will not only keep dust at bay it will also protect your glasses from accidental knocks, scratches or falls. Is a screw loose or do your glasses all of a sudden not sit level on your nose? See your optician immediately to have it remedied. Timely action will prevent small issues from becoming big ones. All of this may seem like a lot of work, but it all comes down to a few simple habits that can easily be developed with a little mindfulness. By following these tips, you’ll give your glasses the chance to last as long as you do.